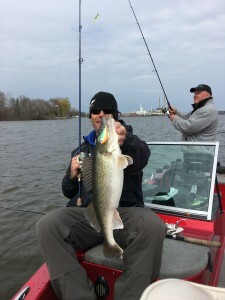 Opening weekend is tomorrow May 6 th. 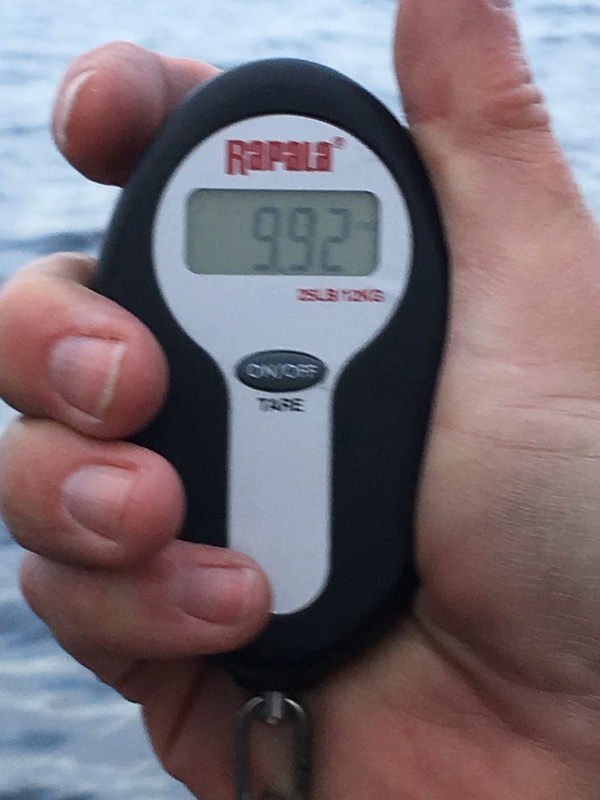 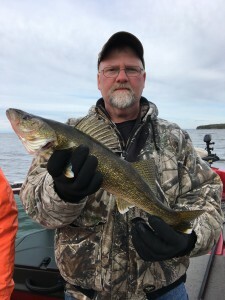 Fishing has been good the last 6 weeks. 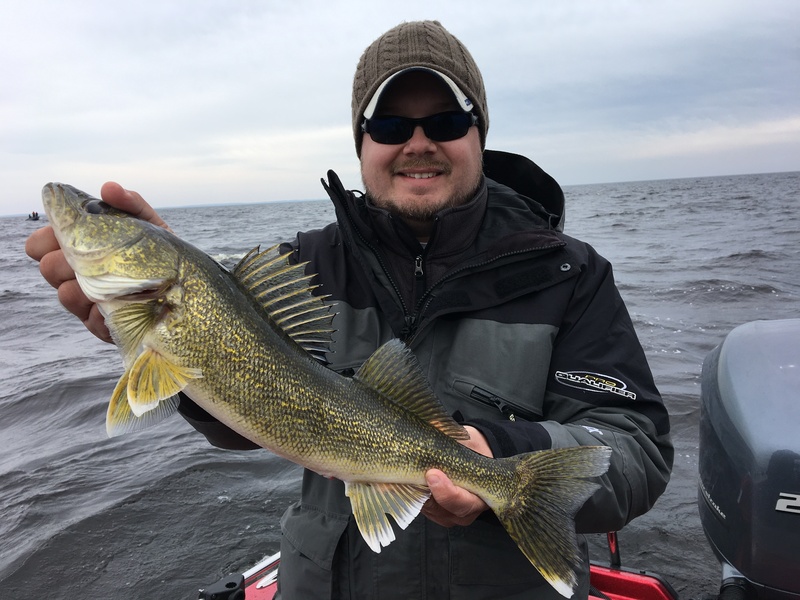 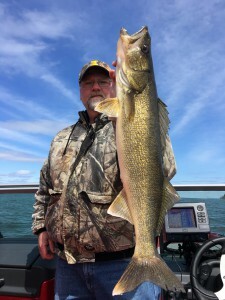 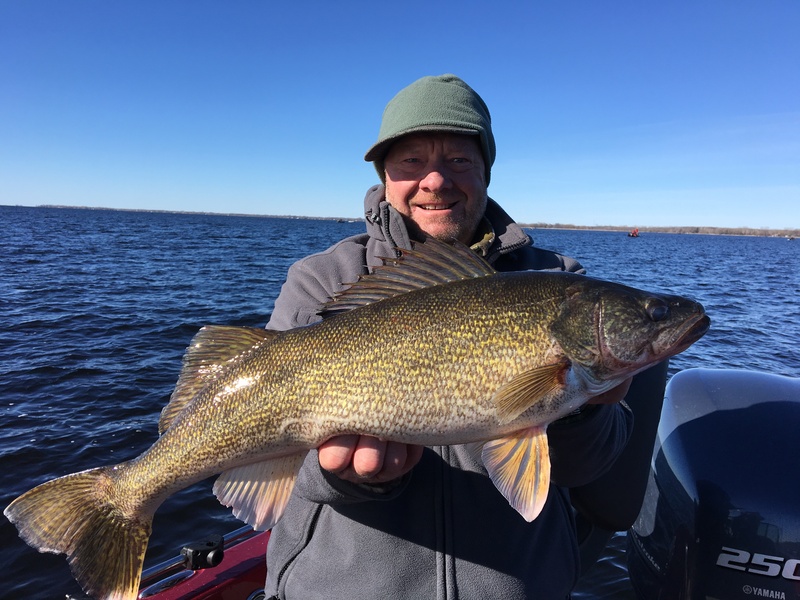 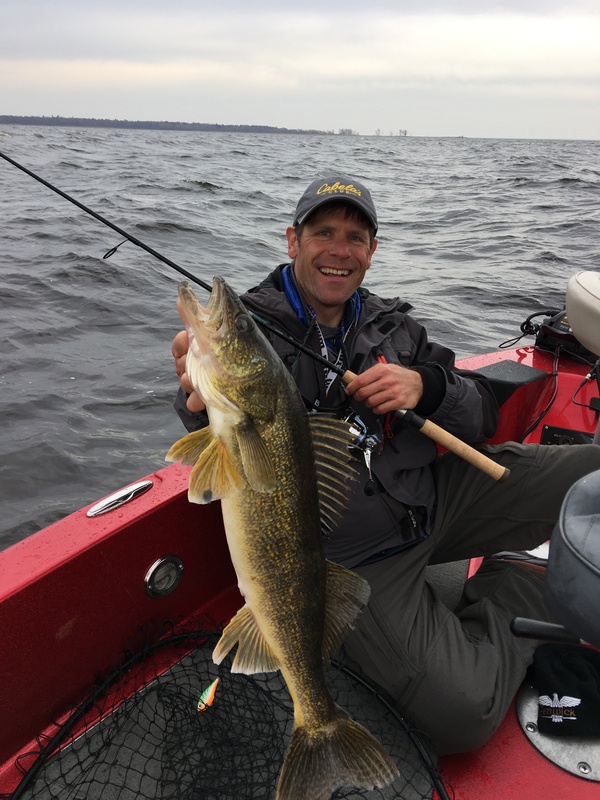 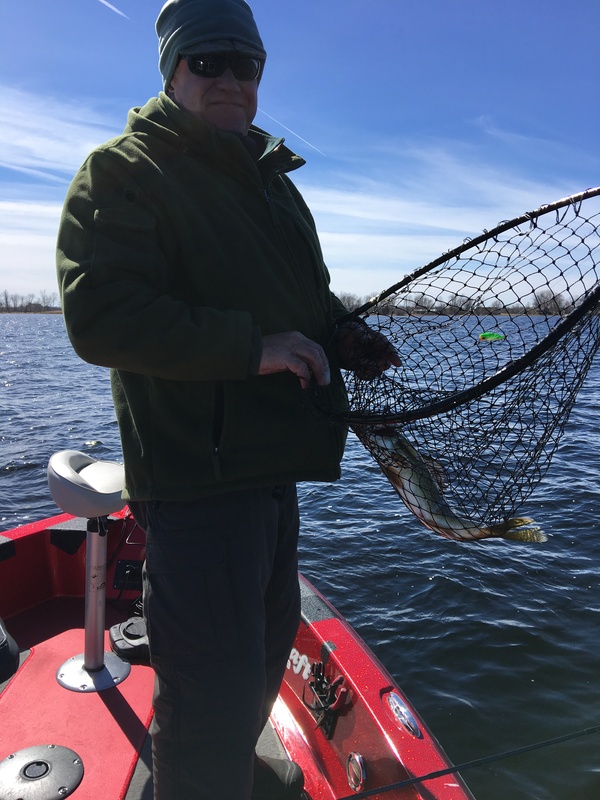 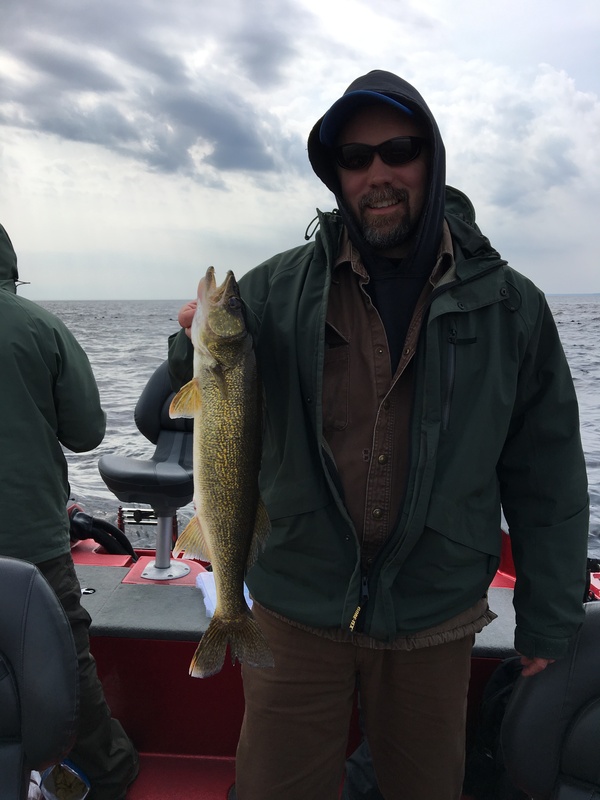 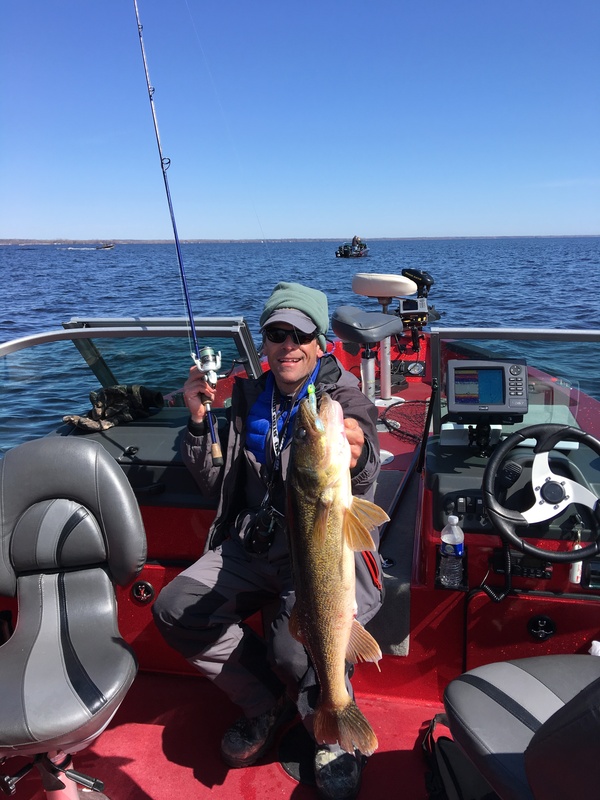 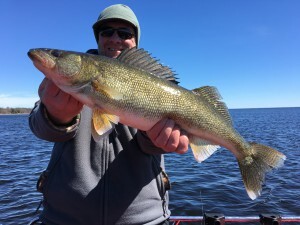 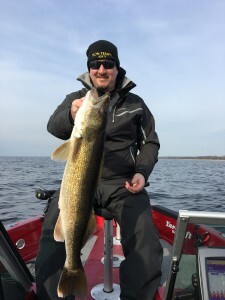 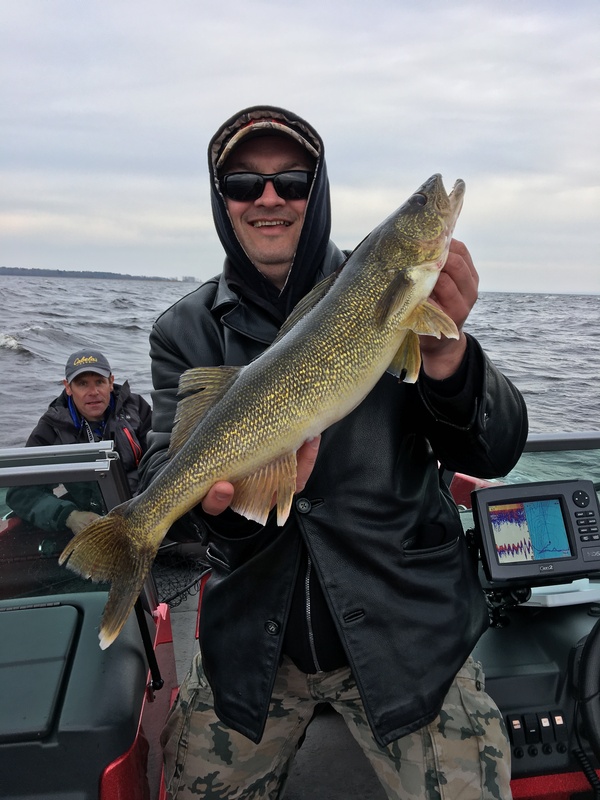 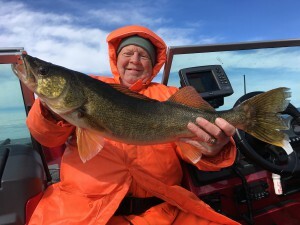 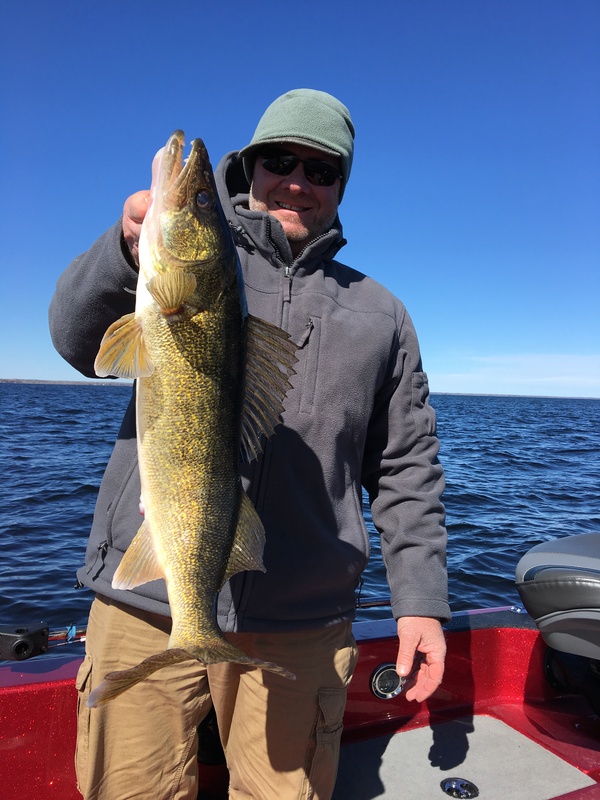 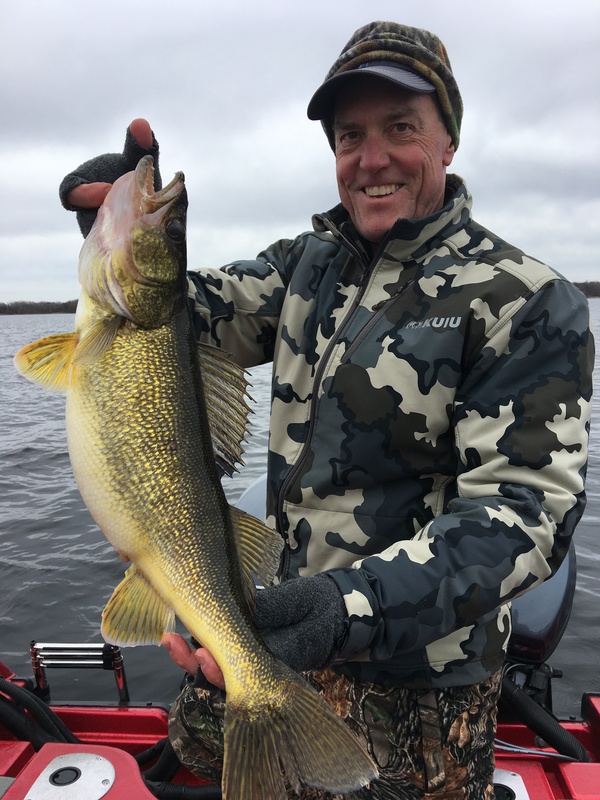 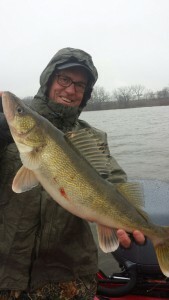 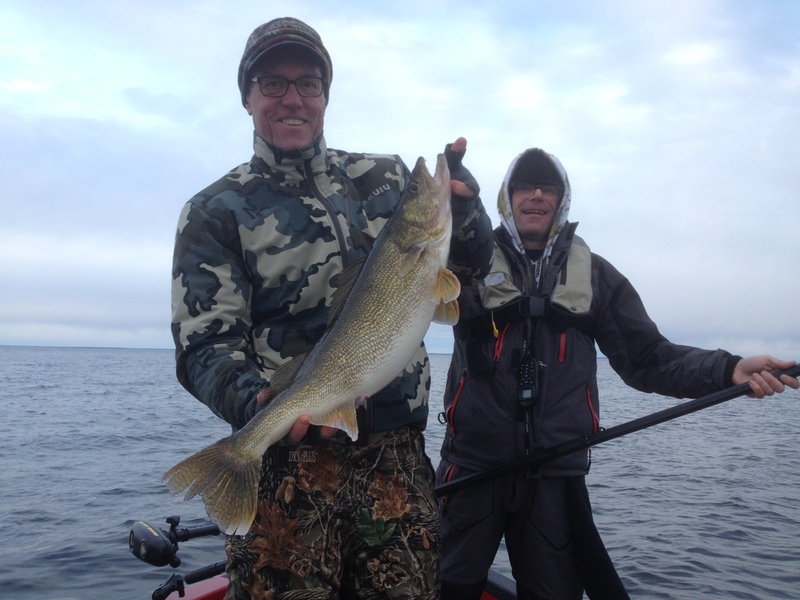 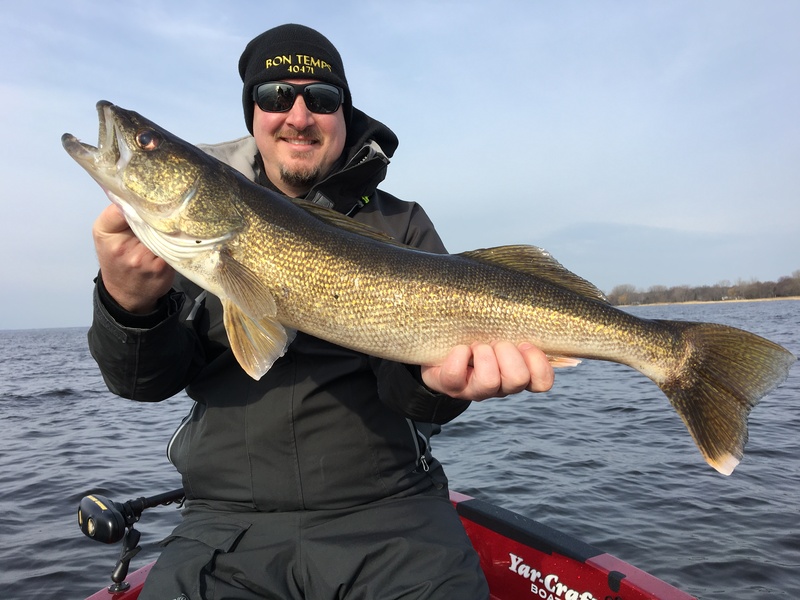 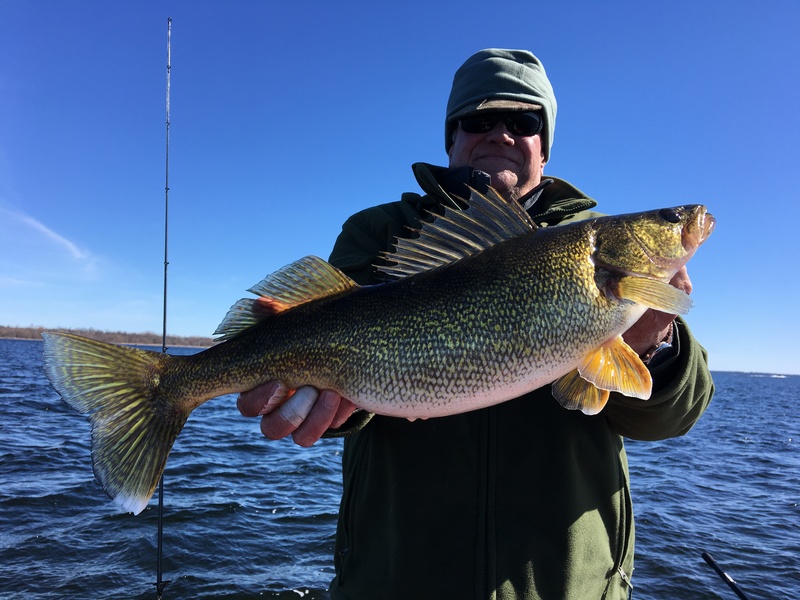 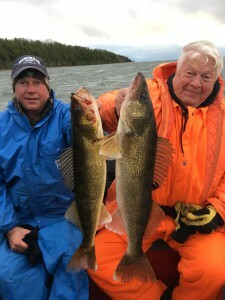 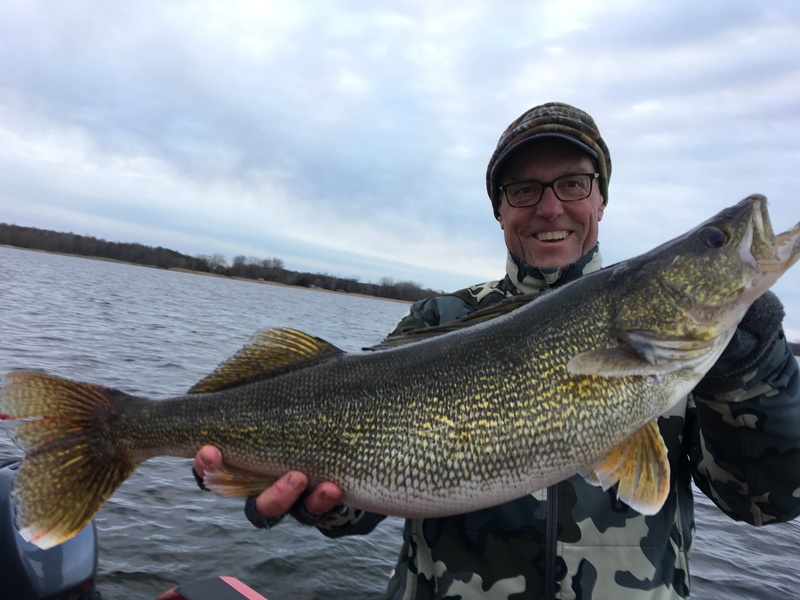 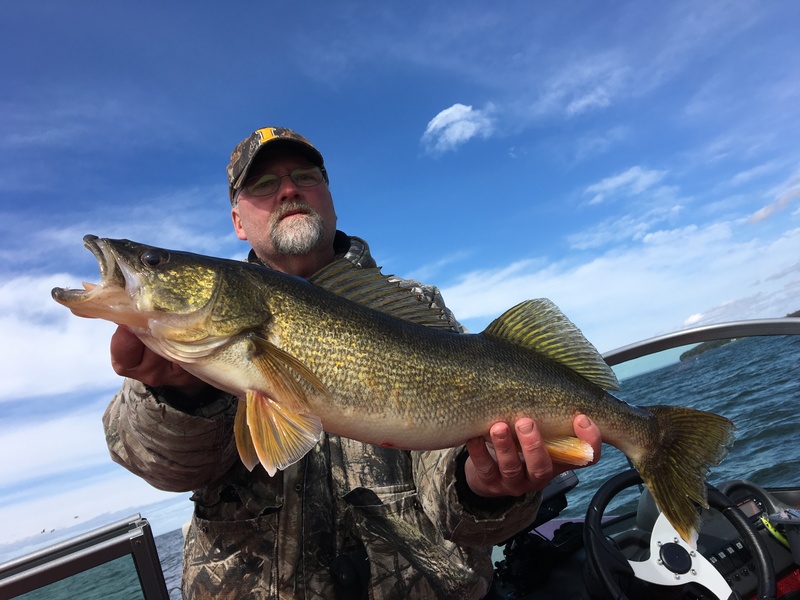 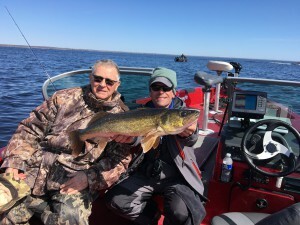 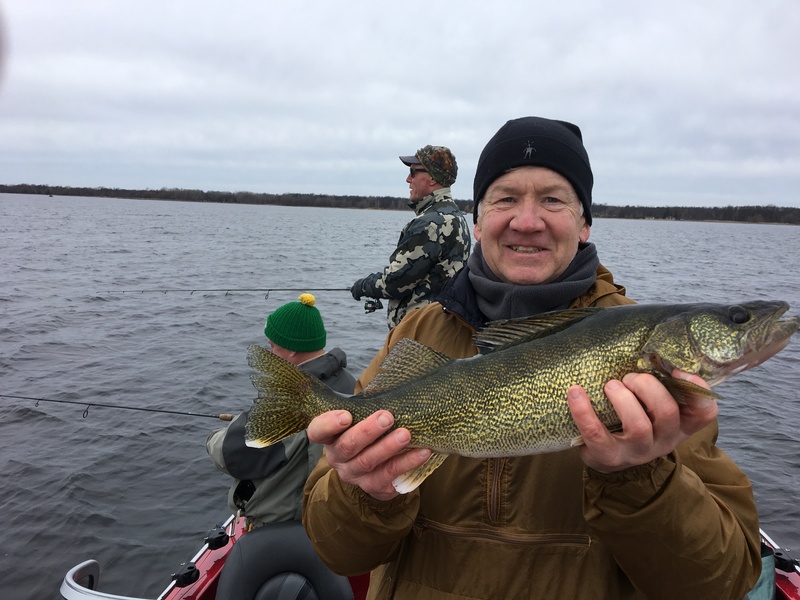 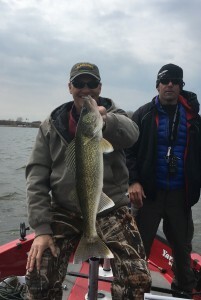 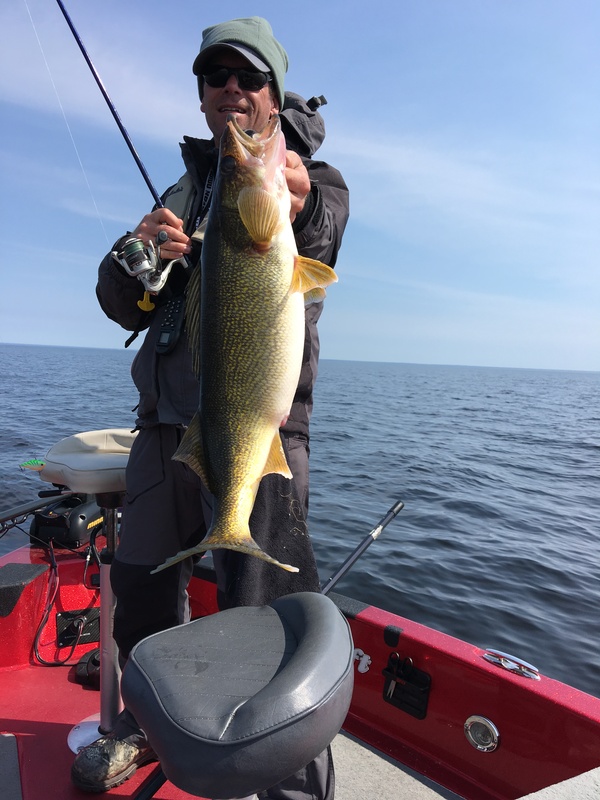 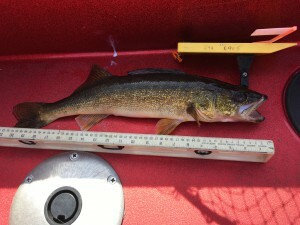 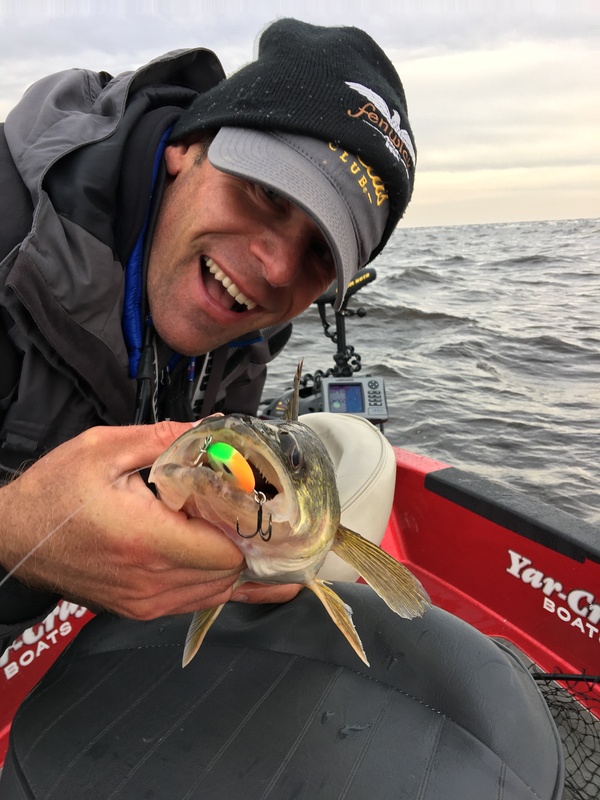 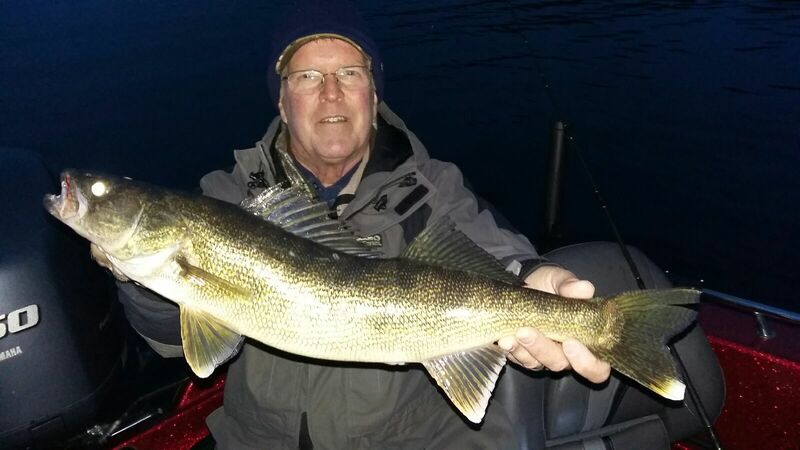 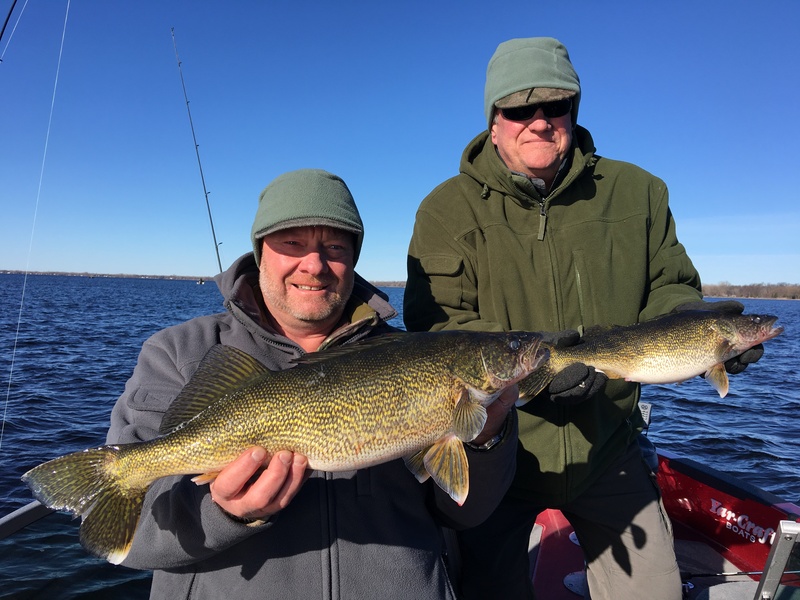 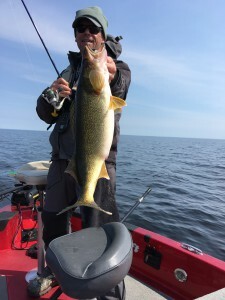 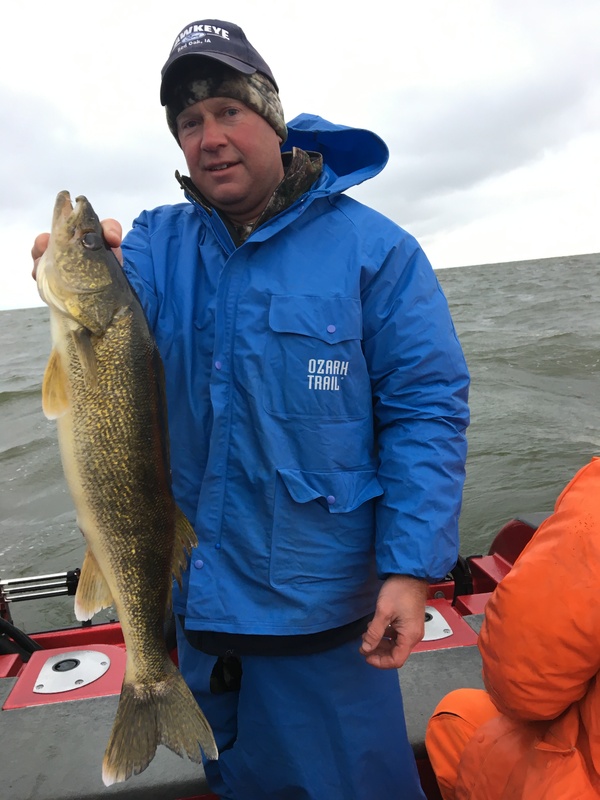 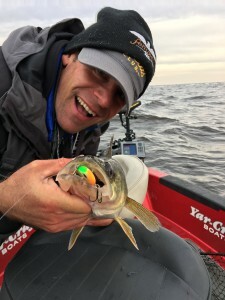 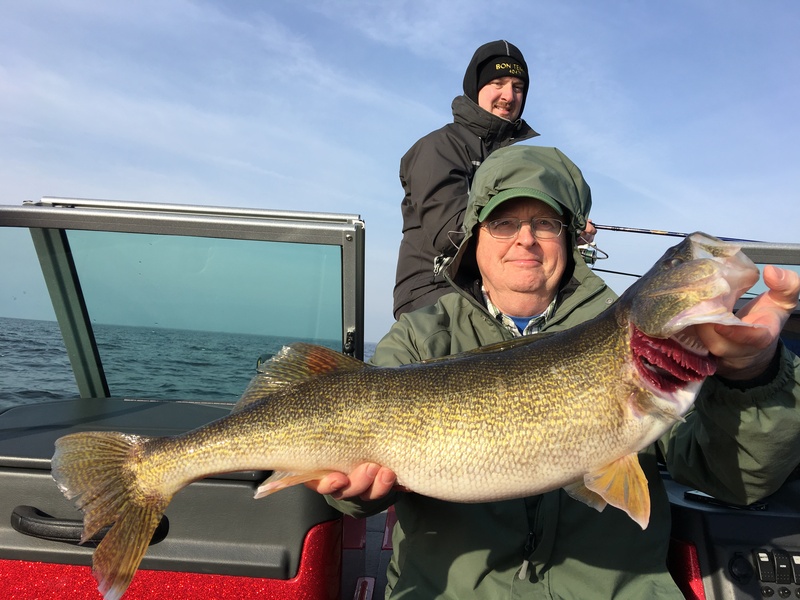 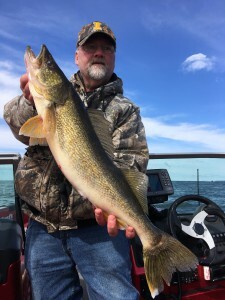 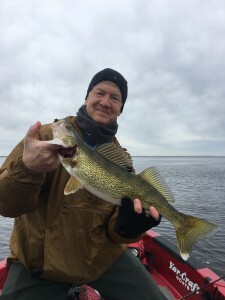 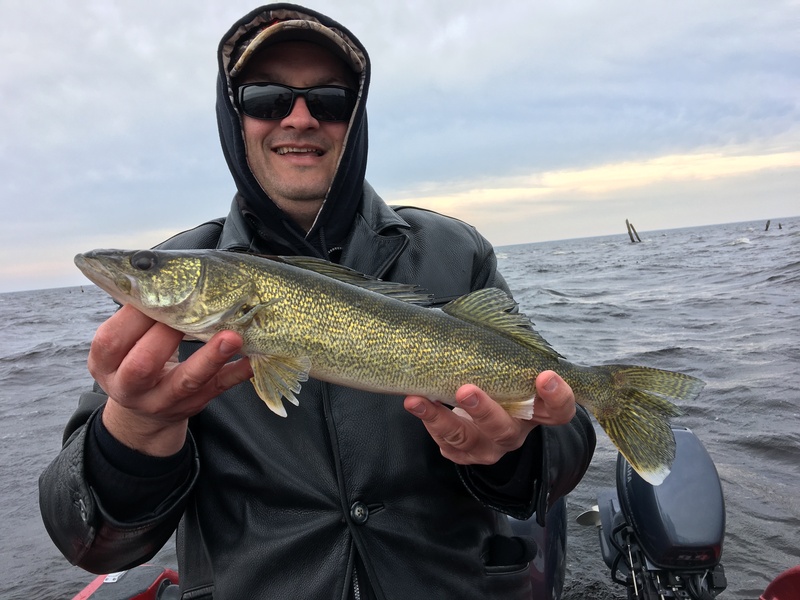 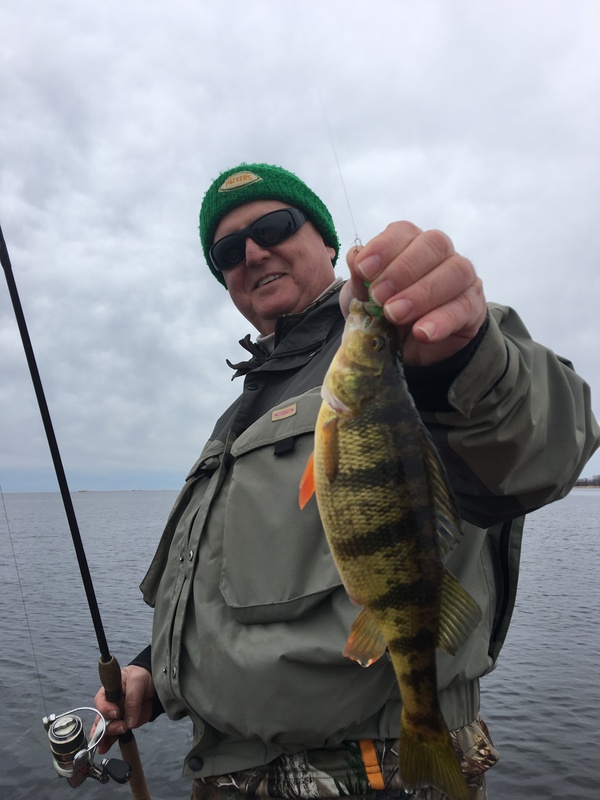 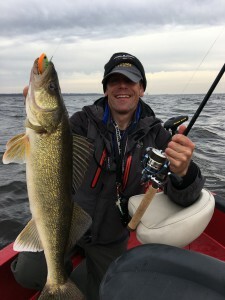 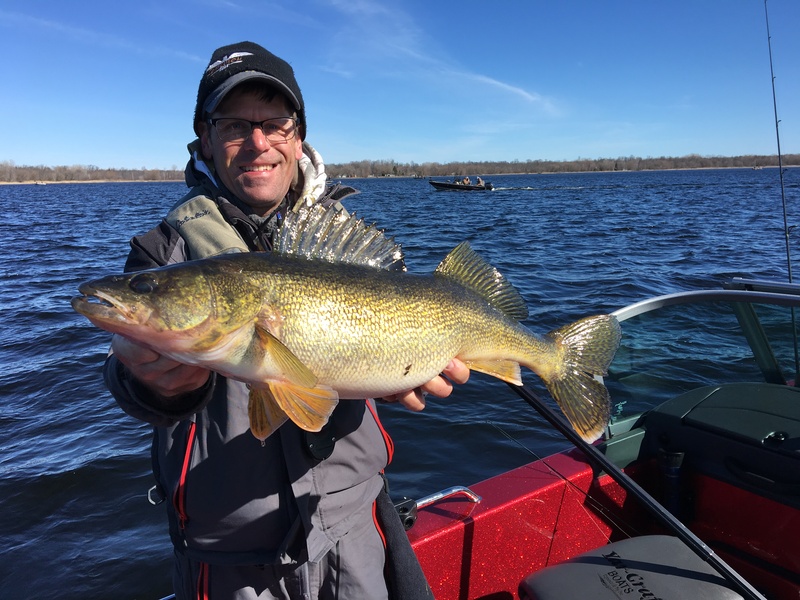 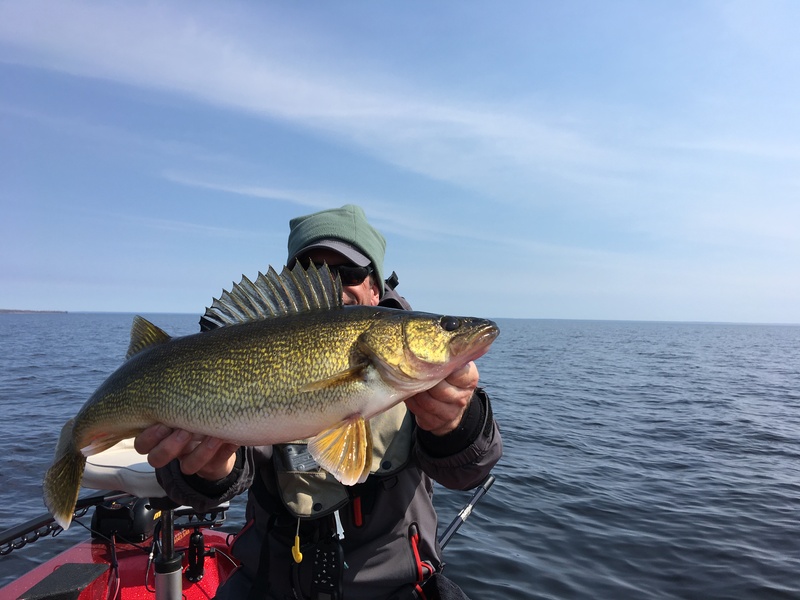 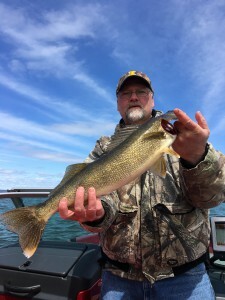 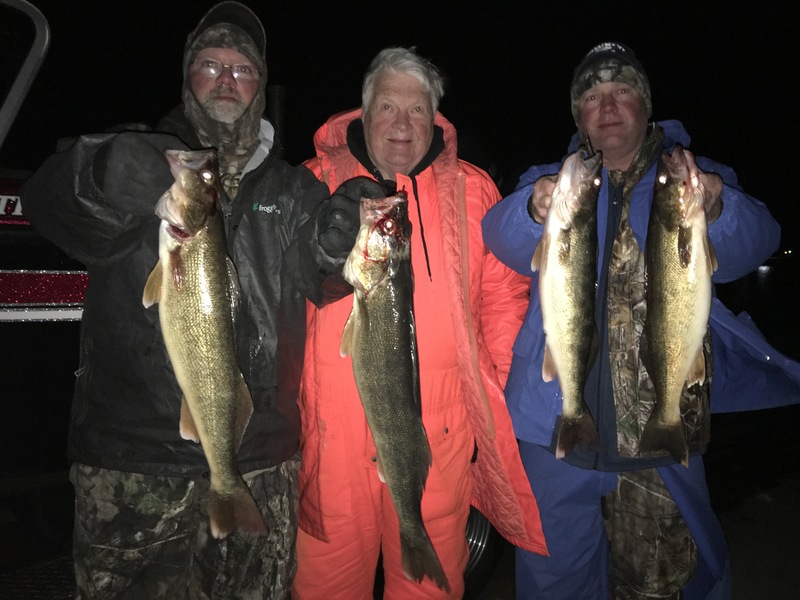 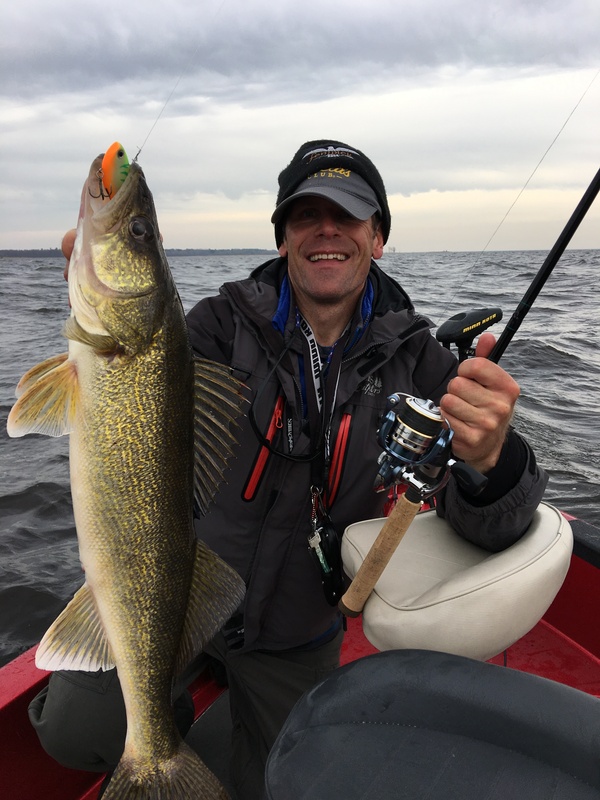 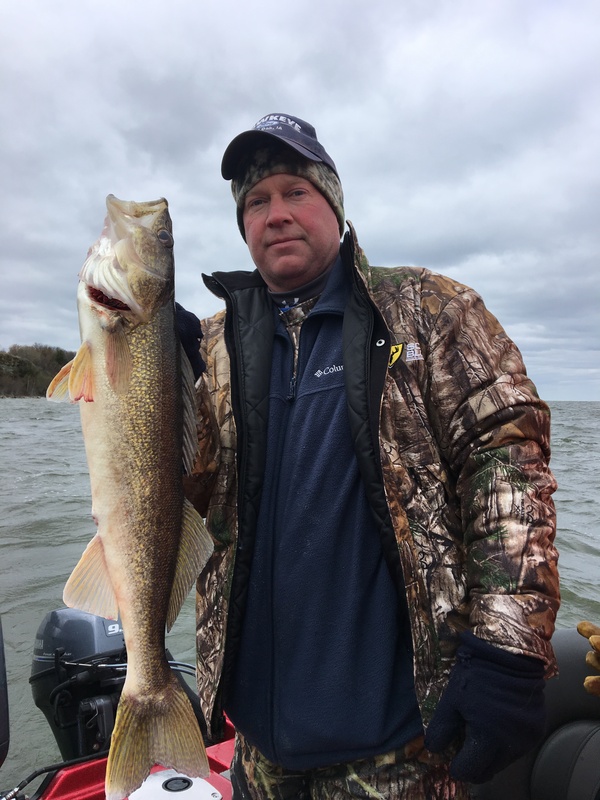 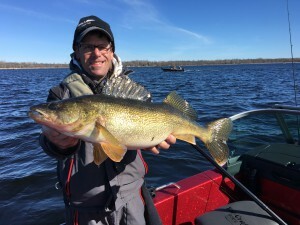 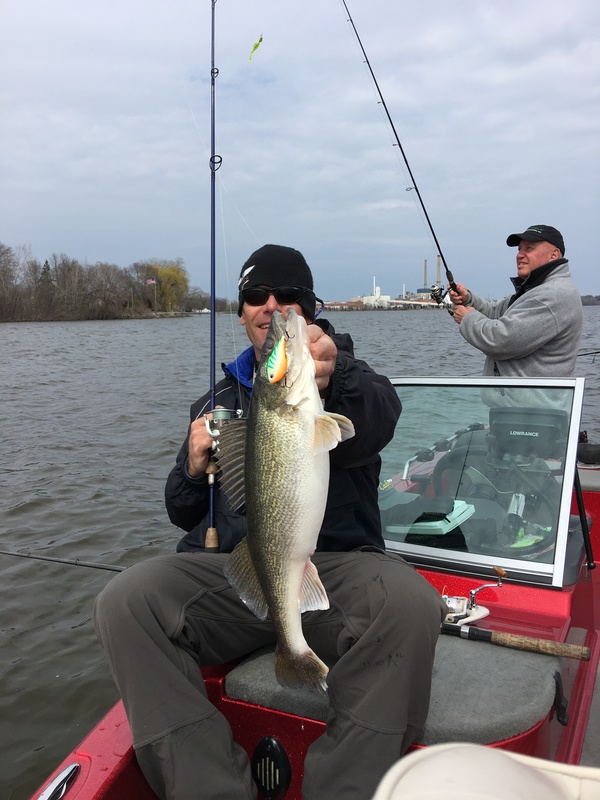 My clients have caught some of the biggest walleyes they have ever seen! 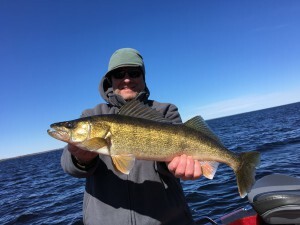 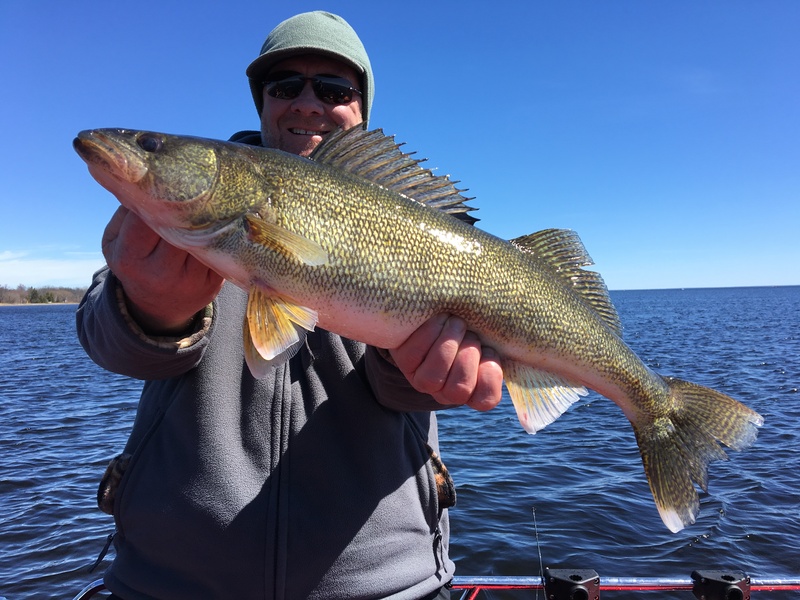 The last time period revolves around the walleyes spawning and the dispersal periods after. 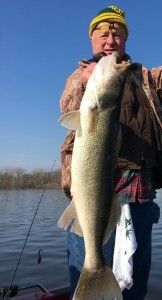 Methods: most fish pictured in this post were caught on soft plastics, minnow and jig combos, and other jig baits casted on spinning rods. If you want to catch fish like this next year with me I recommend you book key dates now. I am very good at getting my folks out during key periods! 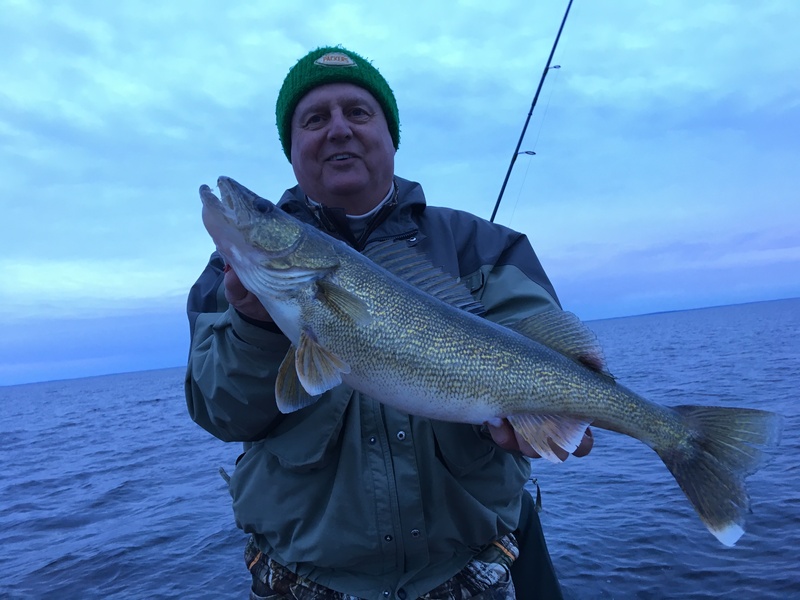 This entry was posted in Uncategorized on May 5, 2017 by Jim Kleist.